What's worse than a late bus? A bus that never arrives. 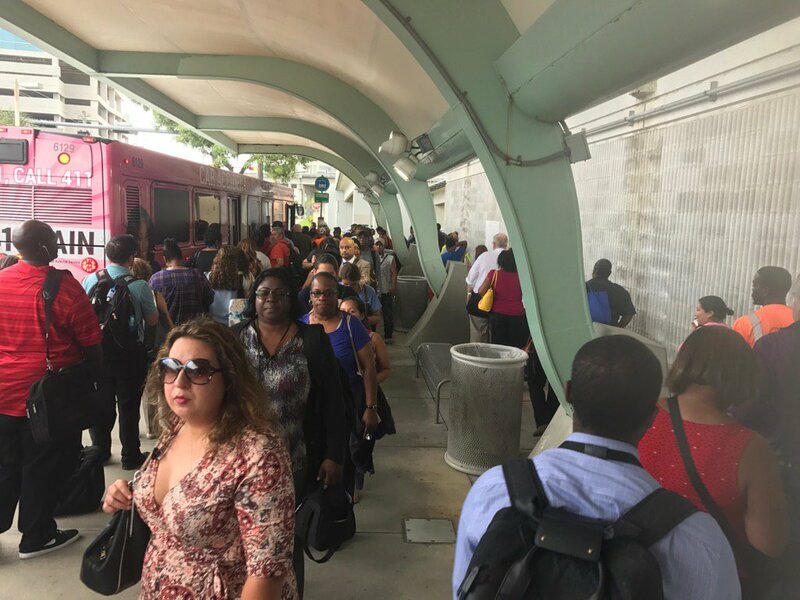 Nearly 500 buses begin their route late every month. Far more never start at all. 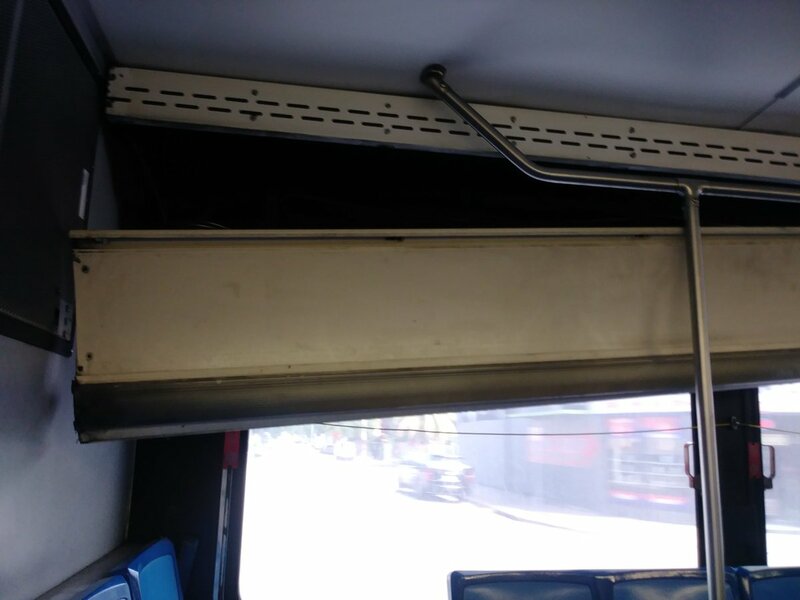 These "ghost buses" occur because even though a driver is available, there's no vehicle available for them to drive. The most important factor in a system's reliability is "Will the bus arrive on time?". Sadly, there's a chance it may not arrive at all. Buses arriving when promised is crucial. 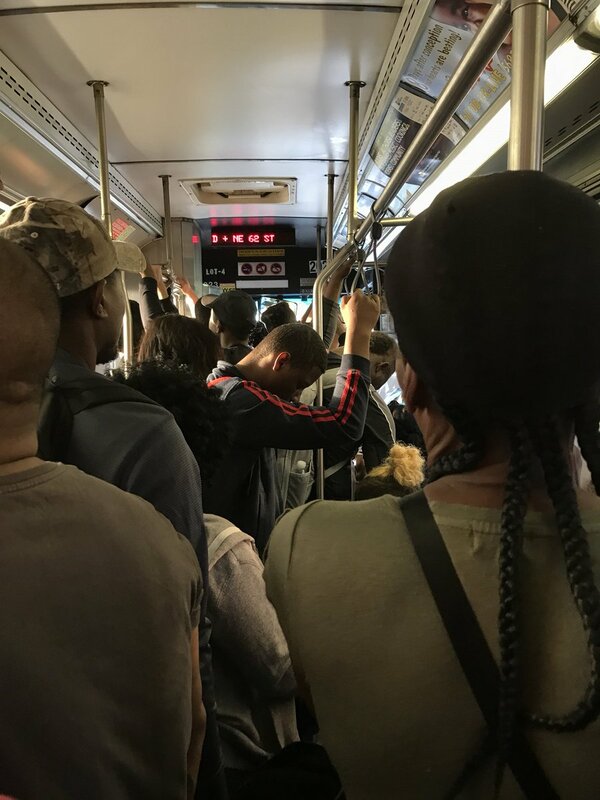 However, a truly reliable system does more - from adequate shelter, to a trackable bus, to a working farebox — every part contributes to true reliability. 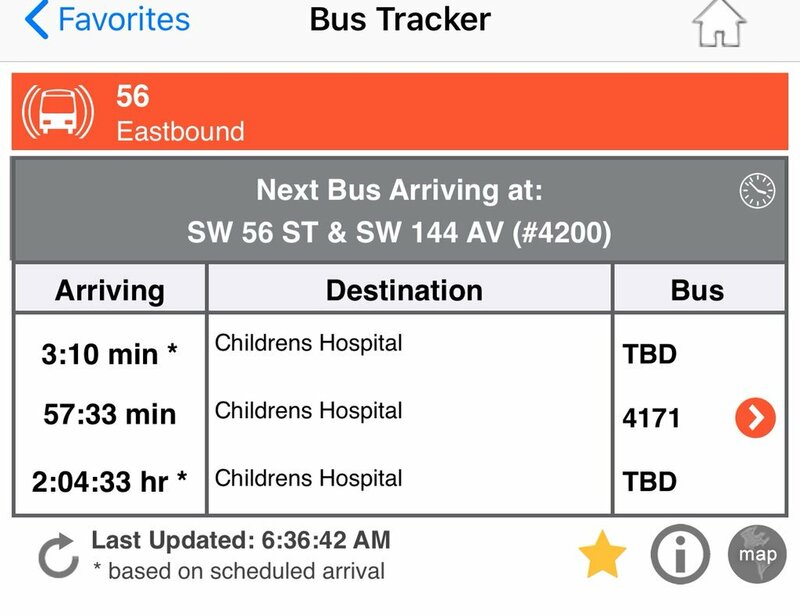 The real-time bus tracker does not work reliably - and is poorly integrated with navigation and transit apps. 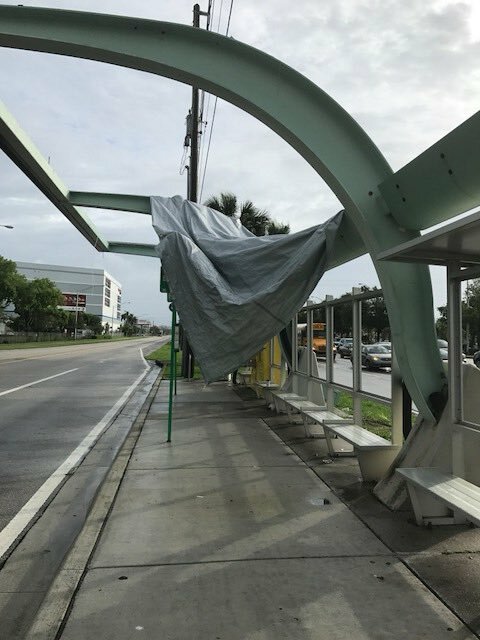 Nearly 75% of bus stops lack shelter - would you wait in a downpour, or stand in the afternoon sun? 25% of fareboxes break down - leading to lower fare collections and uncounted riders. But these aren't ordinary problems. Every system has its hiccups. 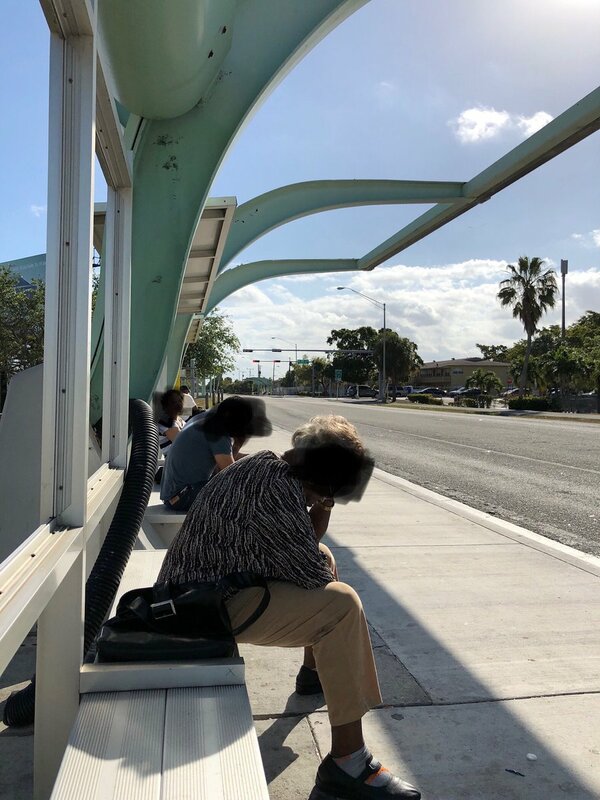 In Miami, systemic issues collide to create very painful rider experiences. But hey, at least it isn't raining on the bus.